A one-step handwashing and sanitizing soap for the food processing industry. Mild antibacterial lotion hand soap. A high-performance, antimicrobial lotion soap for general handwashing. 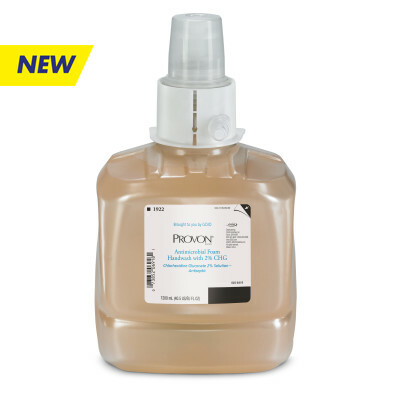 Specially-formulated antimicrobial lotion soap for foodservice establishments. A mild, biodegradable lotion soap formula for general use.